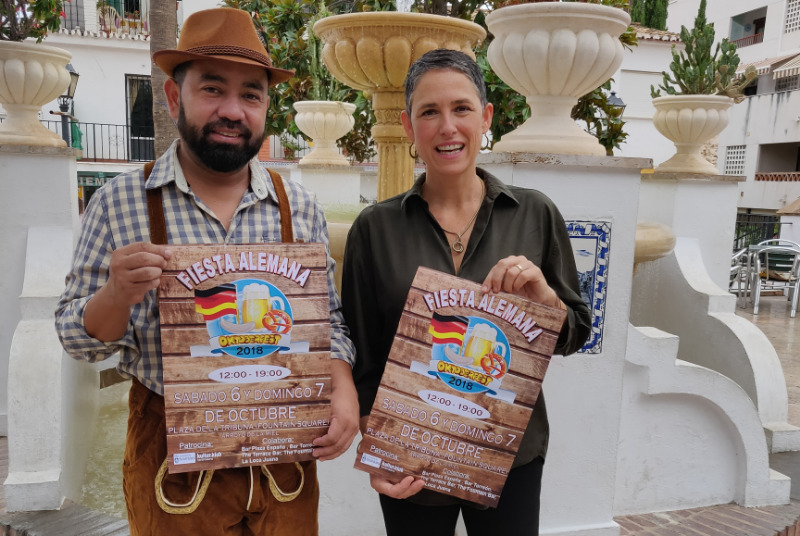 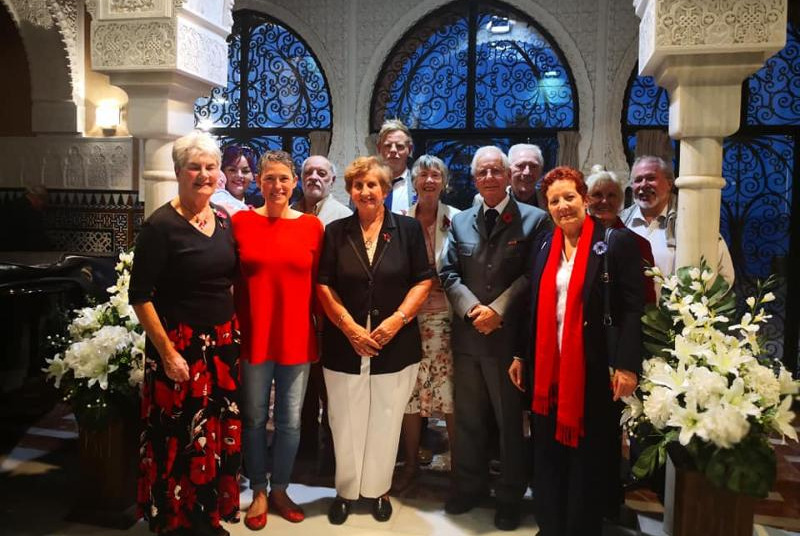 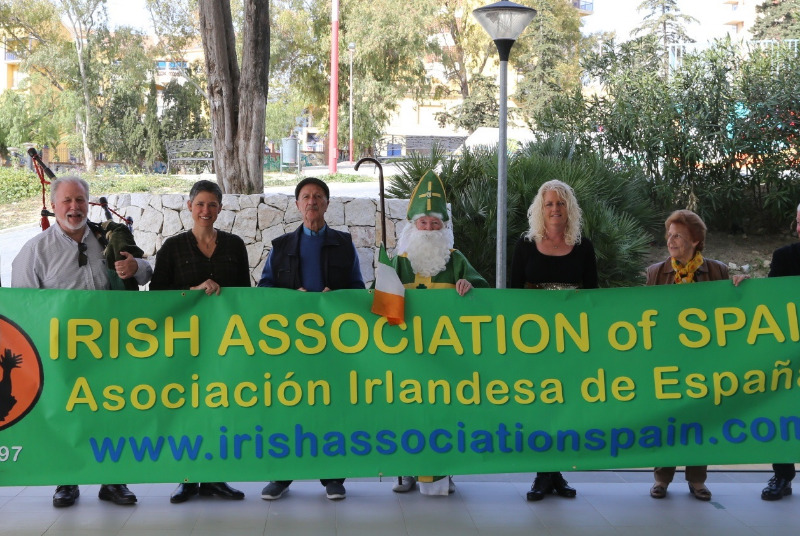 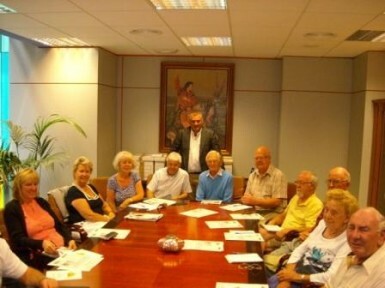 Representatives of foreign residents associations from Benalmadena meet in the Town Hall. 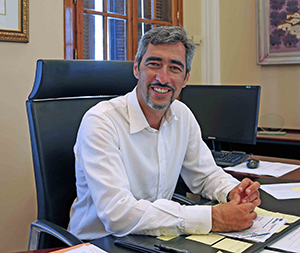 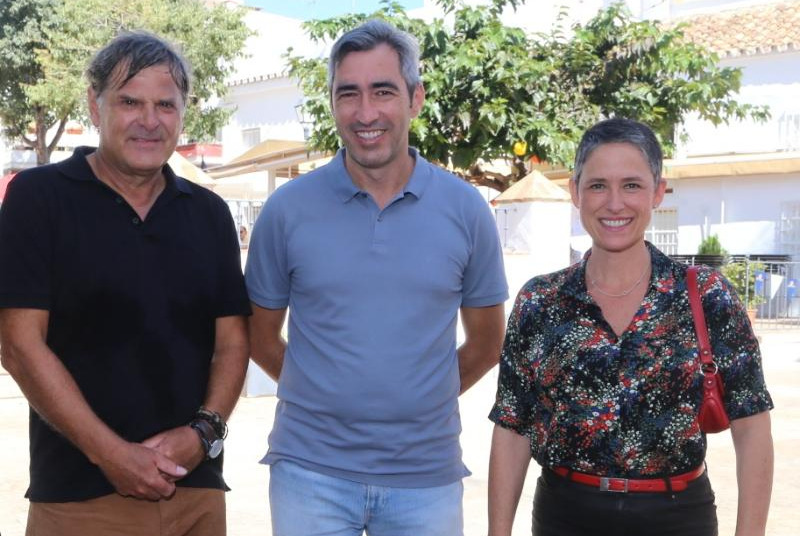 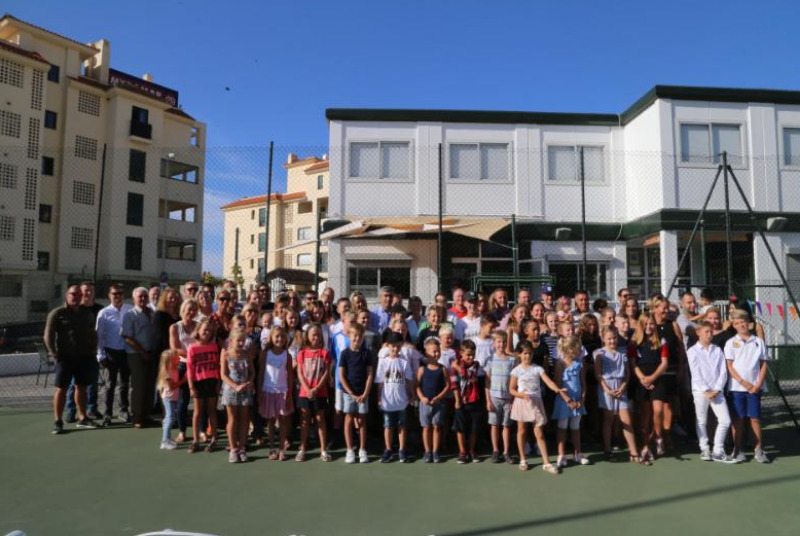 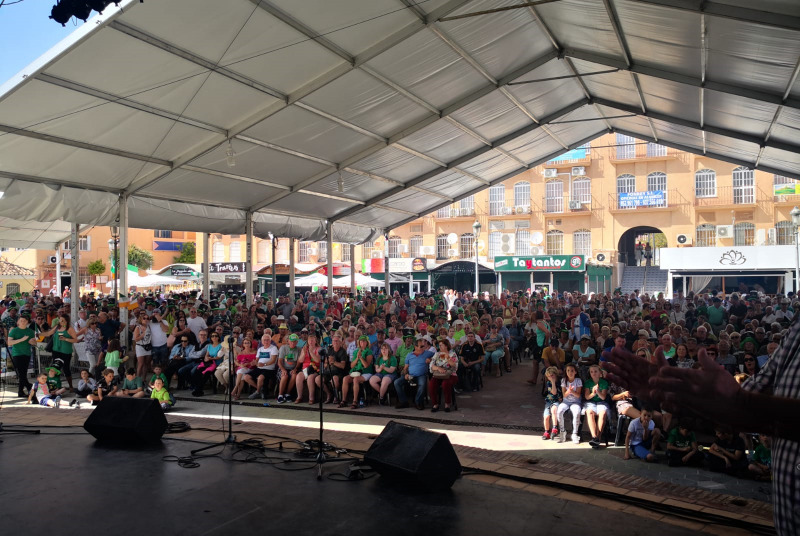 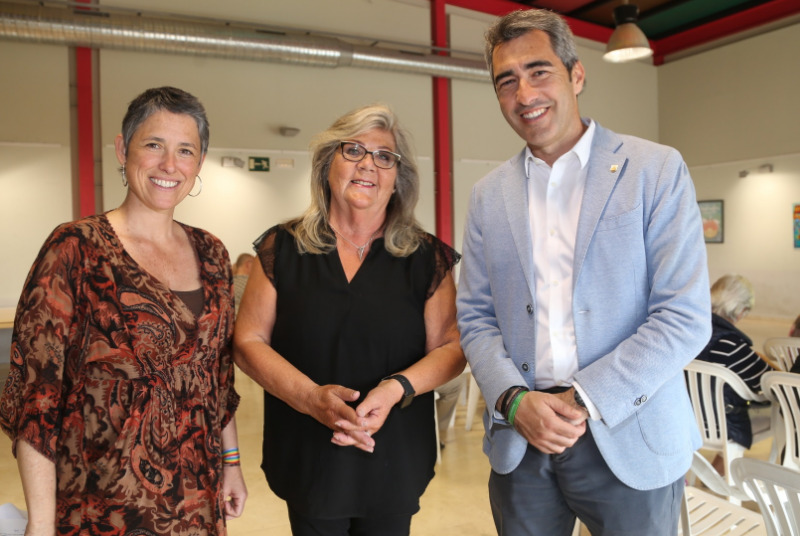 The Mayor and Councillor for Foreign Residents, Javier Carnero met with representatives of foreign residents from Benalmadena. 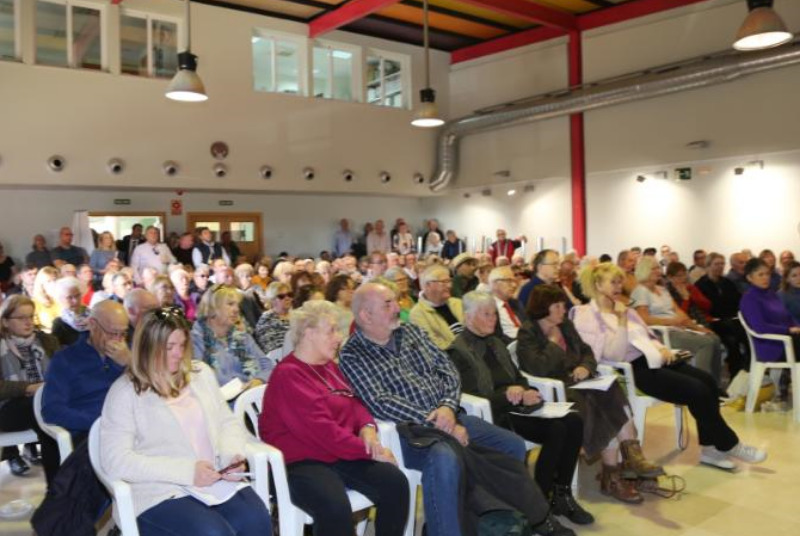 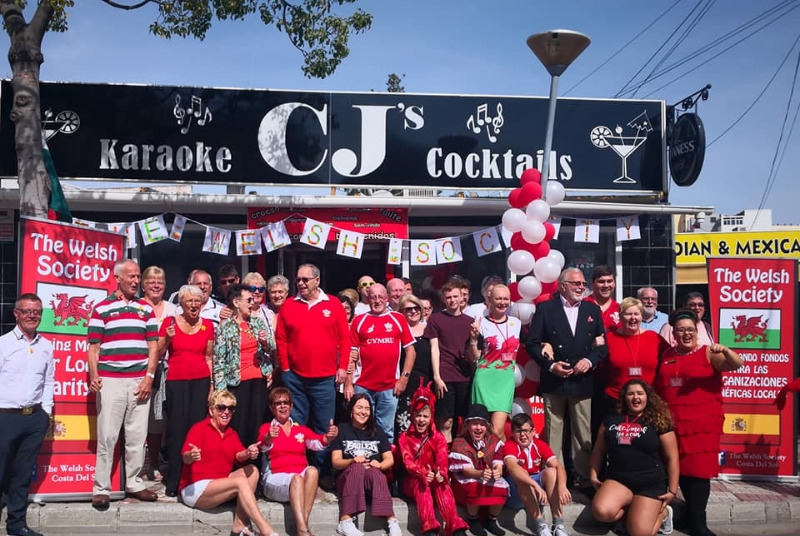 The meeting was atended by 25 people representing organizations like: the Royal British Legion, Elim Family, the Finnish Association, the Irish Association, the Photographic Society or the Welsh Society, among others.